THIS IS IT! THE ANSWER TO ALL YOUR QUESTIONS! 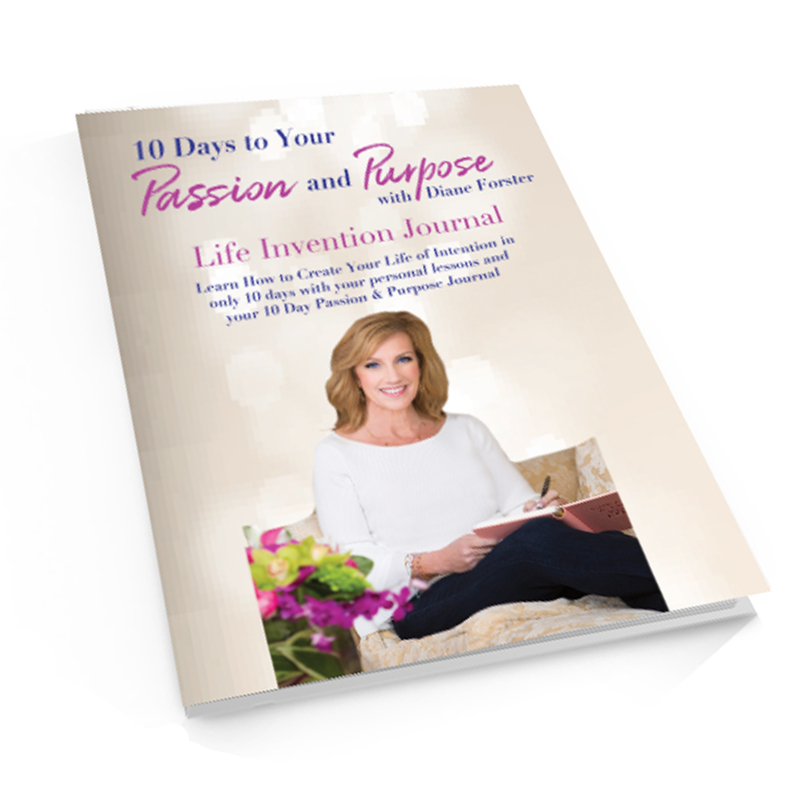 In this NEW 10 day program you will discover the secrets to having it all...Love, Money, Success and Happiness! In ONLY 10 days, you will have all the answers to your questions! How can you make more money? How can you have more time? How can your life be easier? More fun? More fulfilling?